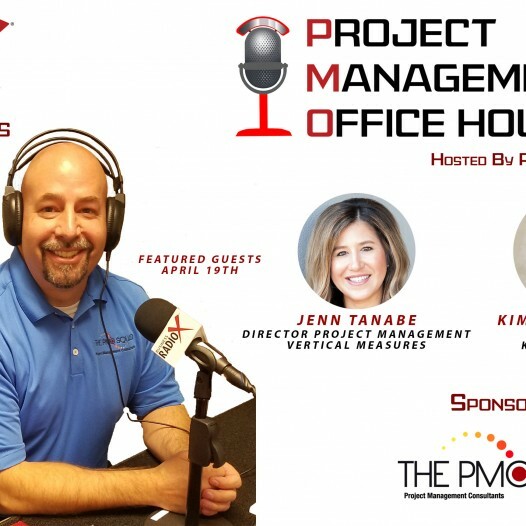 Kim on Phoenix Business RadioX with PMO Joe! 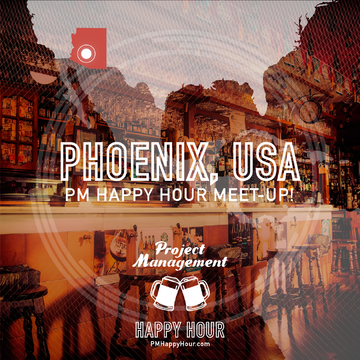 PM Happy Hour meet-up: Phoenix/Tempe! Kate is in town! Let’s celebrate with a Happy Hour in Phoenix/Tempe! Exact date TBD, location will be central Phoenix or Tempe. 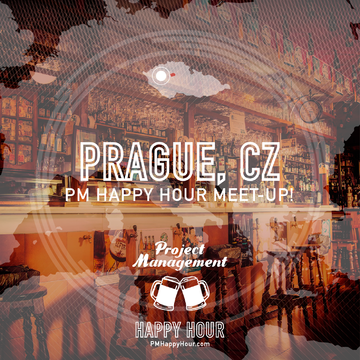 Come join us to talk about Project Management or whatever, hang out and get a free PM Happy Hour coaster!